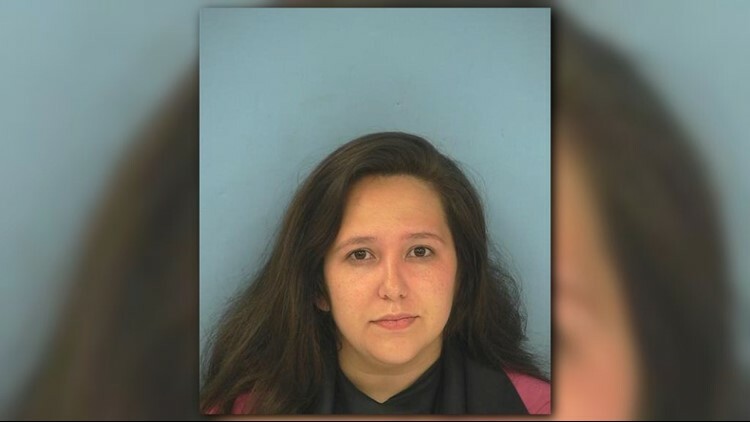 Elania Marie Montelongo, 24, has been arrested on felony hit-and-run charges in the death of 17-year-old Christopher Babilona in Peachtree City. 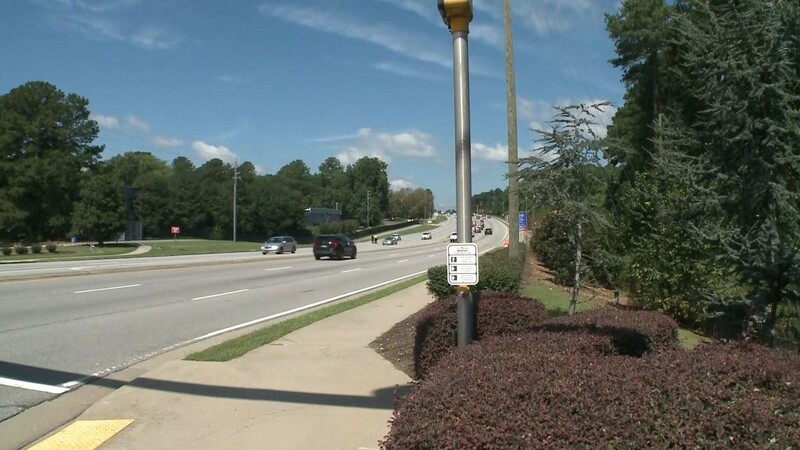 PEACHTREE CITY, Ga. – A woman has been arrested in connection with a deadly hit-and-run involving a 17-year-old boy in Peachtree City, police said. 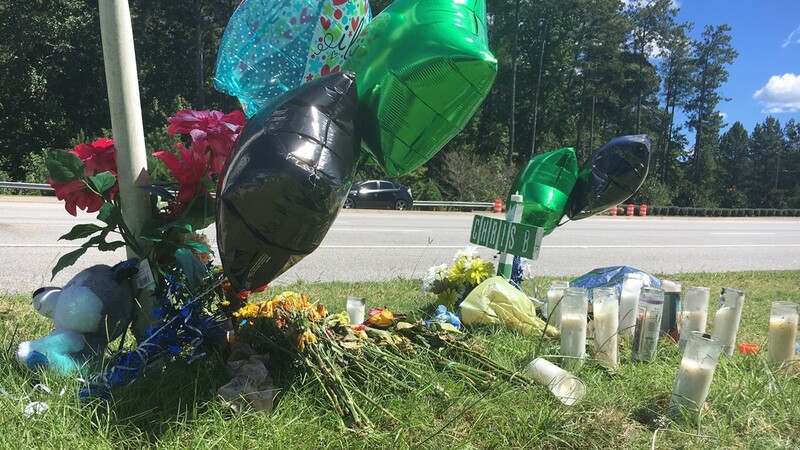 Elaina Marie Montelongo, 24, of Newnan, is facing a felony charge of hit-and-run in the death of 17-year-old Christopher Babilona, who was found on Highway 74 with significant injuries last Thursday. He later died at the hospital. 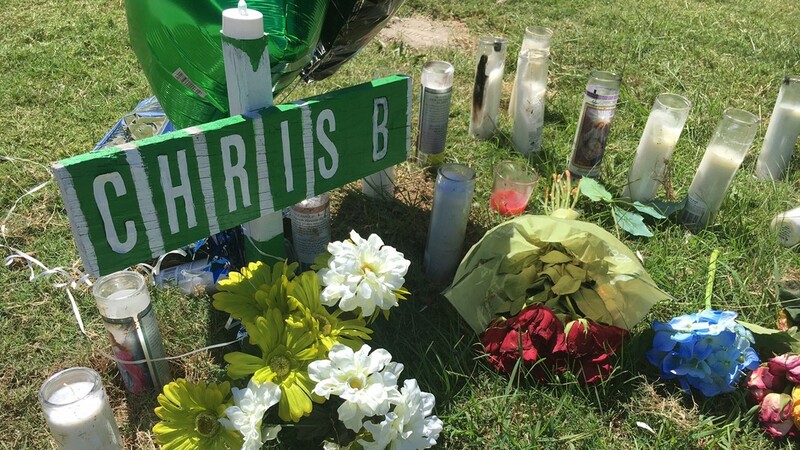 A memorial dedicated to Babilona is growing outside his home, about a mile away from where he was found dead. 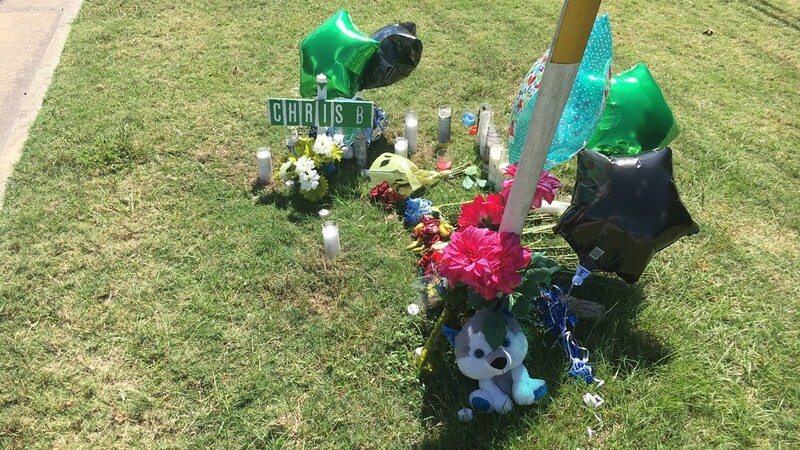 A memorial is growing outside the home of Christopher Babilona, 17, who was left for dead in a suspected hit and run on Highway 74. 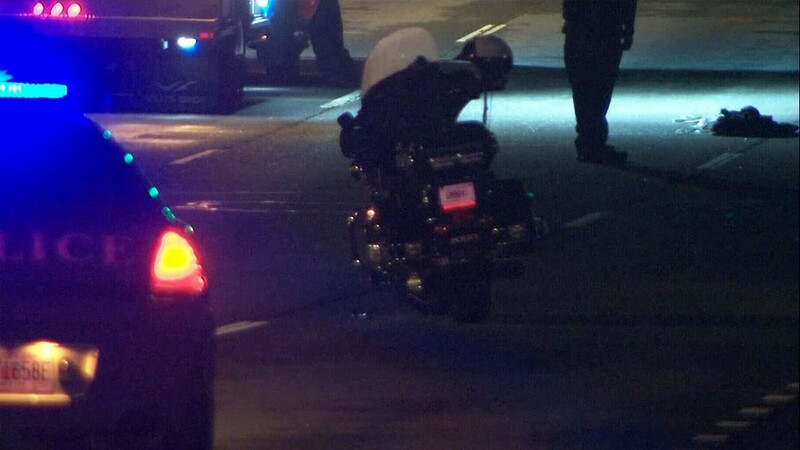 A woman has been arrested and faces charges of hit-and-run in connection with his death. Montelongo has been denied bail because she is considered homeless and a flight risk, according to the arrest warrant obtained by 11Alive. Police said she was driving a blue 2002 Ford Focus station wagon when she allegedly hit Babilona, who was in the roadway. According to police documents, she didn't stop the car, call police or attempt to help the teen. 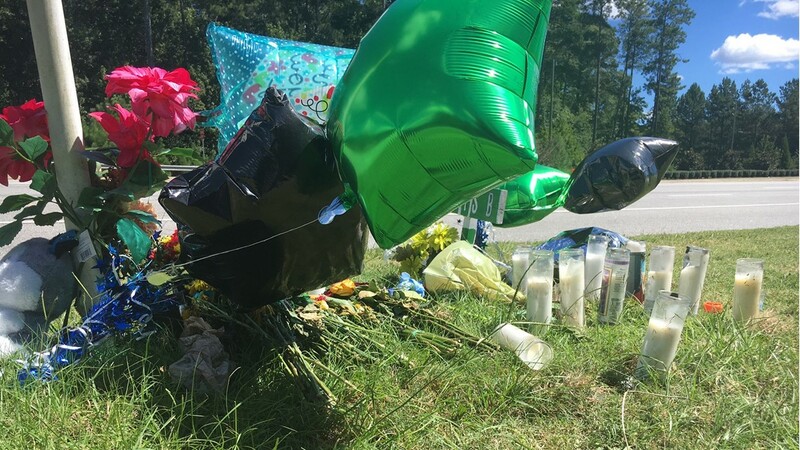 After the accident on Sept. 13, a golf cart was discovered by Babilonia's family in a grassy area nearby. 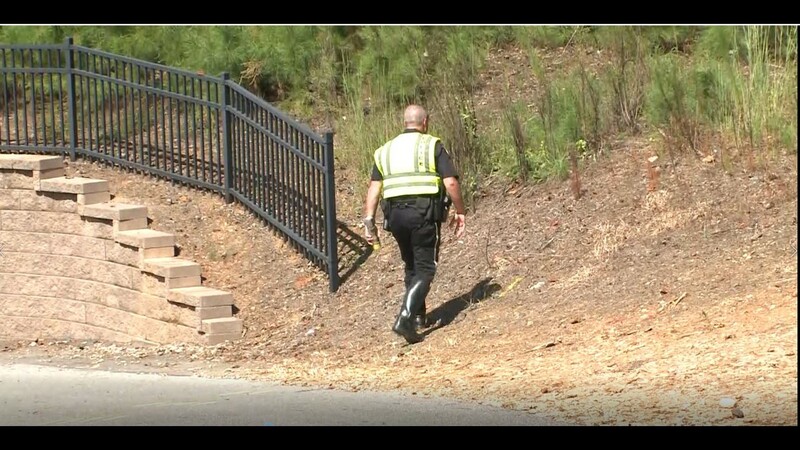 Peachtree City police said Babilonia may have been driving the cart before the accident, but it had no significant damage. 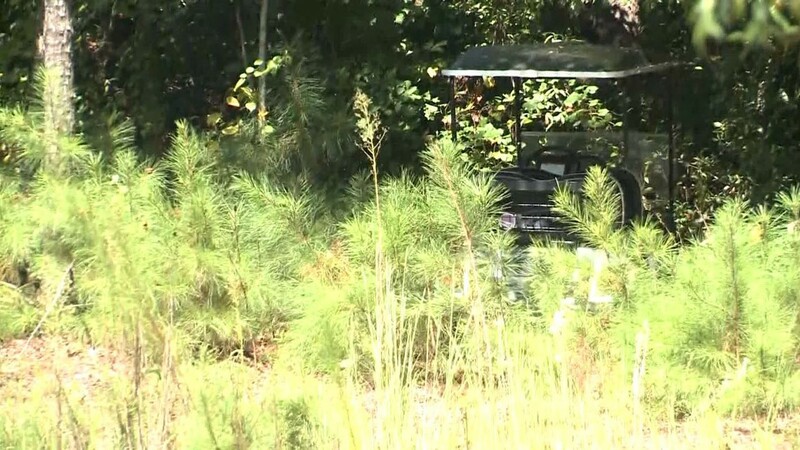 The cart was found in a wooded area just off the path of a golf cart tunnel that runs under Highway 74 – about a mile from his home. 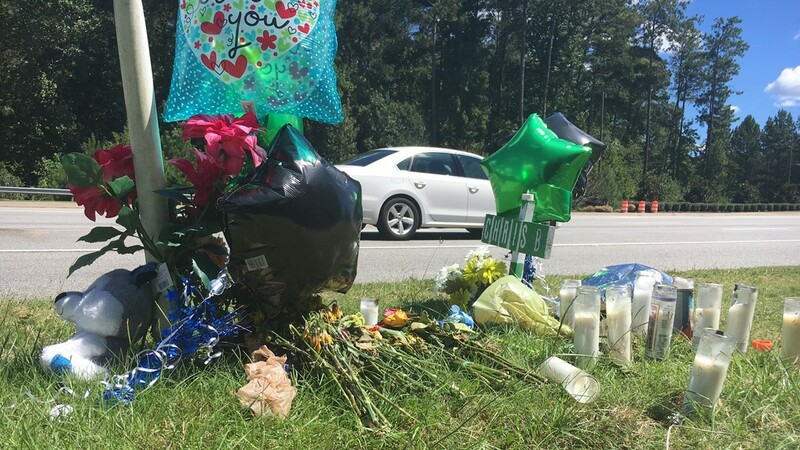 Christopher Jordan Babilonia, 17, was found dead on Highway 74 in Peachtree City after an accident apparently involving a golf cart. 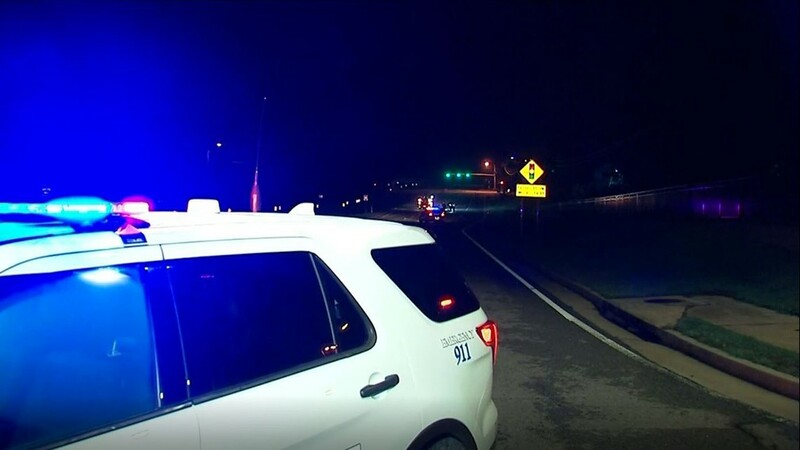 “The young man was involved in a golf cart accident in the area. 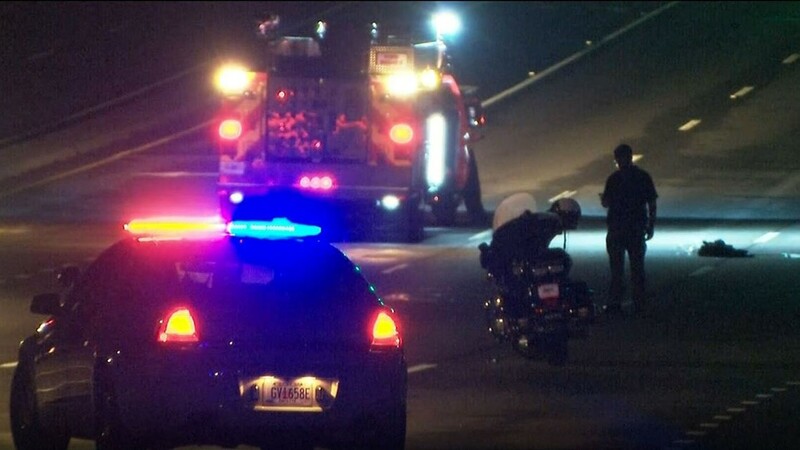 He sustained severe injuries from the accident, but we don’t know how he ended up in the road,” said Odelia Berg of the Peachtree City Police Department. 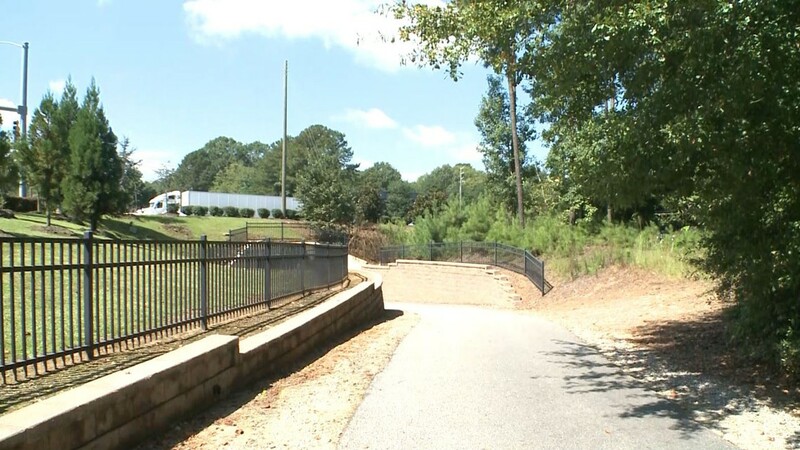 Berg told 11Alive that Peachtree City has over 100 miles of golf cart paths. 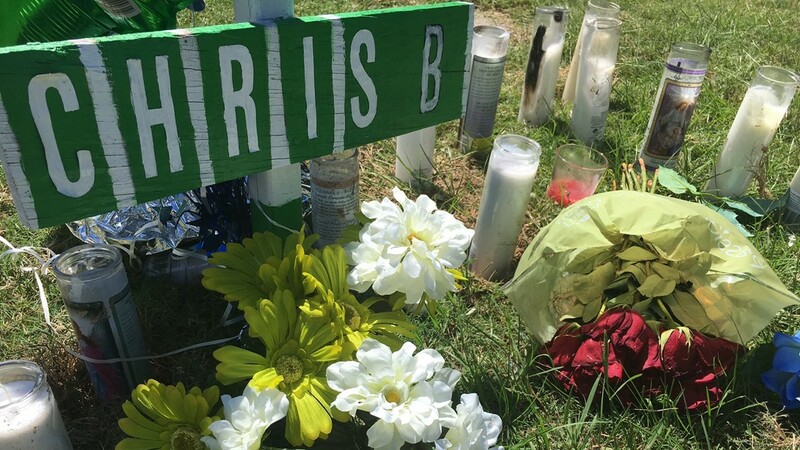 Police said Babilonia’s family did not know why he may have been driving the golf cart. There are no traffic cameras in the area. In a Facebook post, Peachtree City police said the investigation into Babilonia’s death remains open and additional charges might be pending.